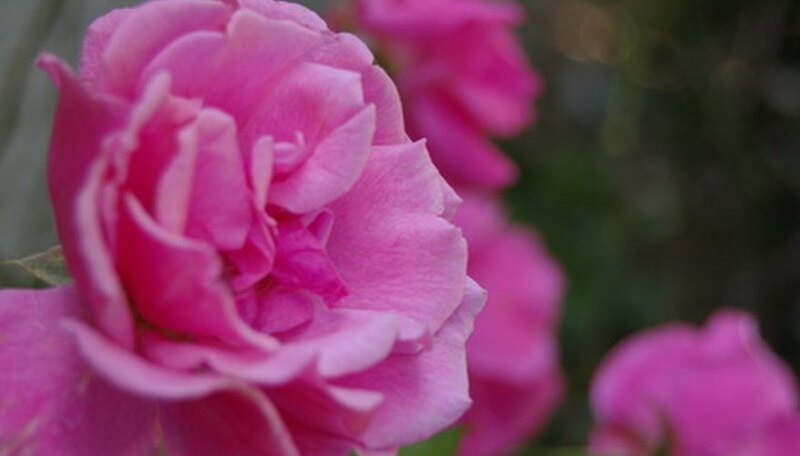 With their long history and tradition, their sweet scent and their great variety, roses have to be considered the queens of the garden. Part of the enjoyment of roses for the amateur and the professional comes from their understanding of the various parts of the plant and how those parts work together to produce such a beautiful result. 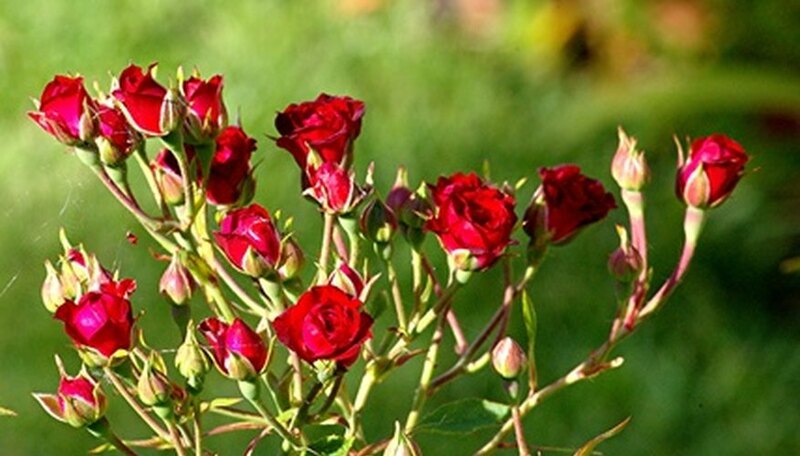 Roses belong to a very large botanical family called “rosaceae,” with many varied species. Rosaceae plants normally have “stipules” (the point of attachment at the end of the leaf stem to the stem), they frequently have thorns and their flowers frequently have many “stamen” (the very thin threads at the center of a flower that produce pollen). The plant we call a rose is in the subfamily rosoideae, one of six subfamilies in the larger rosaceae family whose other members include apples and pears, the ornamental flower bridal wreath, and peaches and almonds. Finally, roses belong to the genus rosa. 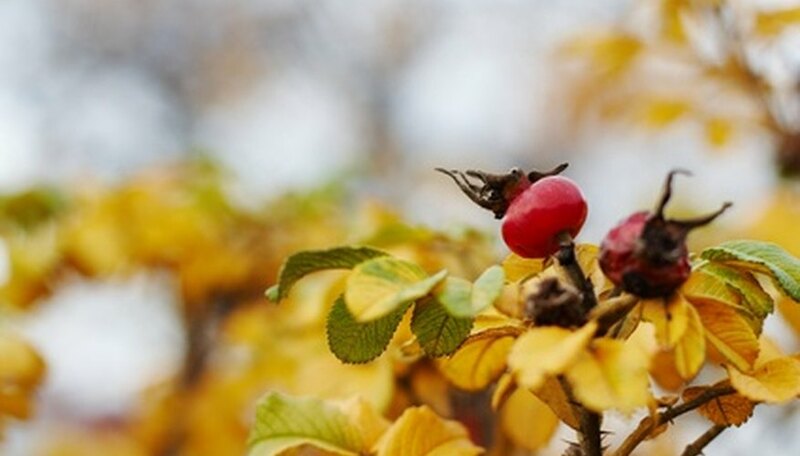 These true roses are unlike other members of their subfamily in that they produce rose hips, hard objects produced at the end of a growing season that contain the seed of the rose. The “shank” of a rose is the main trunk that becomes woody and thick as the rose ages. A “bud union” is often found at the top of the shank where a different variety of rose was grafted onto the shank. Roots for roses come in two types. Anchor roots are thick, hold the rose in the ground and store nutrients throughout winter; hair roots are thin and absorb nutrients from the soil. 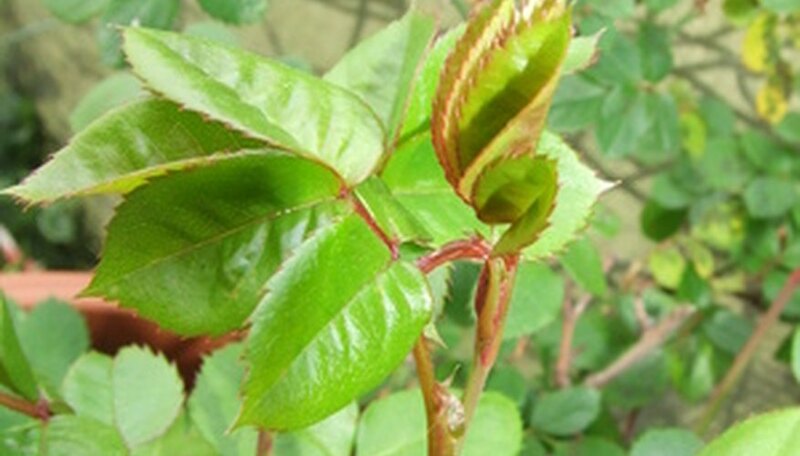 Rose leaves are composed of “leaflets” carrying three to seven leaves arranged along the sides of a stem called a “petiole.” The leaves themselves are”toothed” like a serrated knife. A stipule is at the end of the leaf stem, with an “auricle” at its tip. Gardeners refer to shrub roses, climbing roses, hybrid roses, tree roses and floribunda roses, all of which have the same anatomy. Even experts disagree about certain categories for certain plants. Hybrid roses, which have been produced from grafting a new cane onto on an old-fashioned rose, have a vast variety of colors and sizes, but they can be more particular about their care. 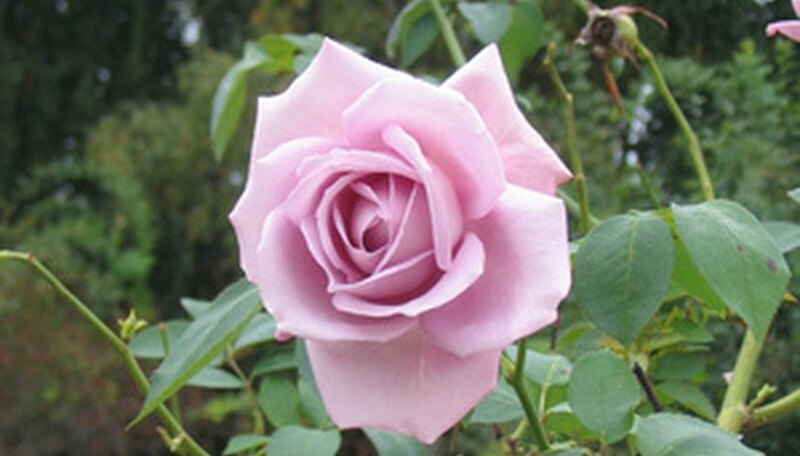 Shrub or old-fashioned roses normally are bushier than hybrids and are less fussy about care. While the flowers are not as showy as hybrid flowers, shrub flowers are more highly scented. 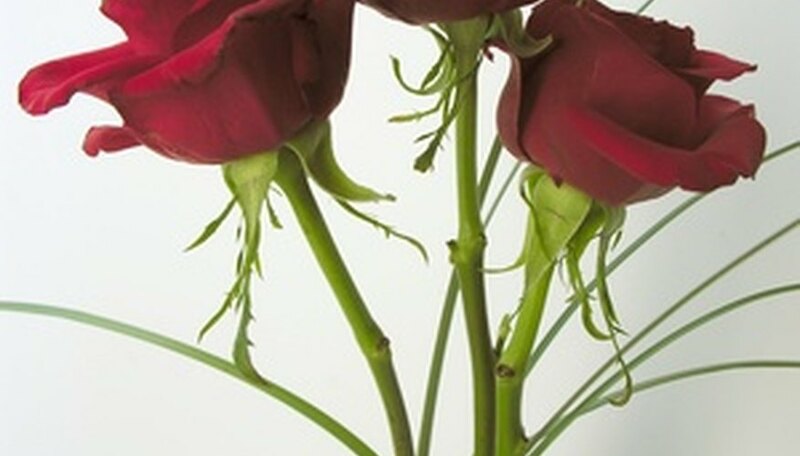 Knowing the parts of roses makes it easier for you to understand pruning instructions. For instance, instructions frequently refer to cutting back old canes until they are flush with the bud union or instruct you to use a wire brush on the bud union. American Rose Society, Since 1892: Aren't All Roses Shrubs?